In a globalized world, if there is any pocket of secrecy, funds will flow through that pocket. That is why the system of transparency has to be global. 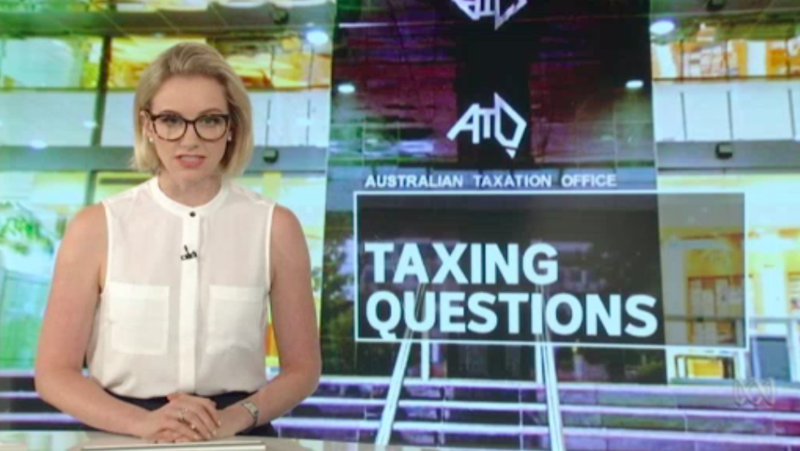 There are questions over why a company with ties to tax havens has been awarded more than $120 million in contracts to the Australian Tax Office and Centrelink. Benjamin Franklin’s declaration “In this world nothing can be said to be certain, except death & taxes” is likely to be the most famous Tax quote ever. 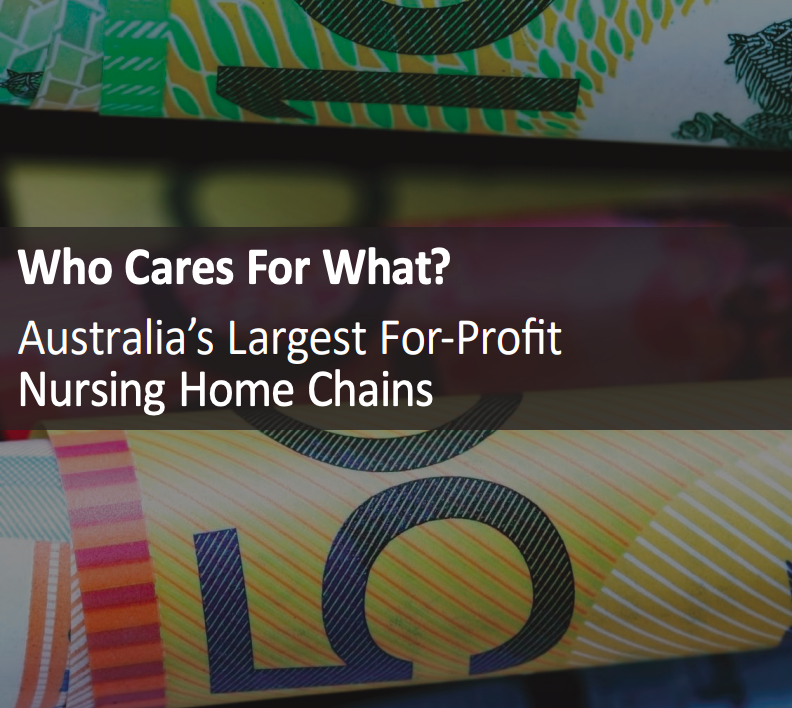 However it no longer seems appropriate, as 732 companies in Australia don’t pay any Tax at all. I have worked with investors for 60 years and I have yet to see anyone shy away from a sensible investment because of the tax rate on the potential gain. 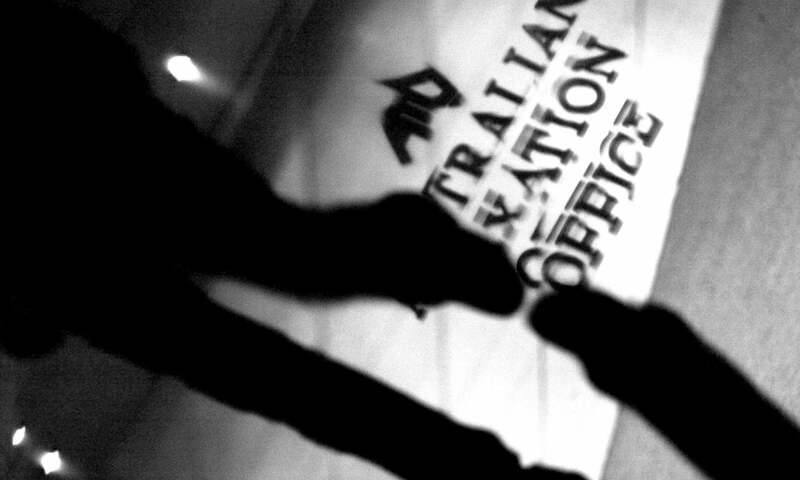 Multinational corporations providing labour and call centre staff to the Australian Taxation Office either share links with tax havens or engage in questionable tax practices, a new report has found. There is widespread corruption and selfish tax evasion which have taken on worldwide dimensions. 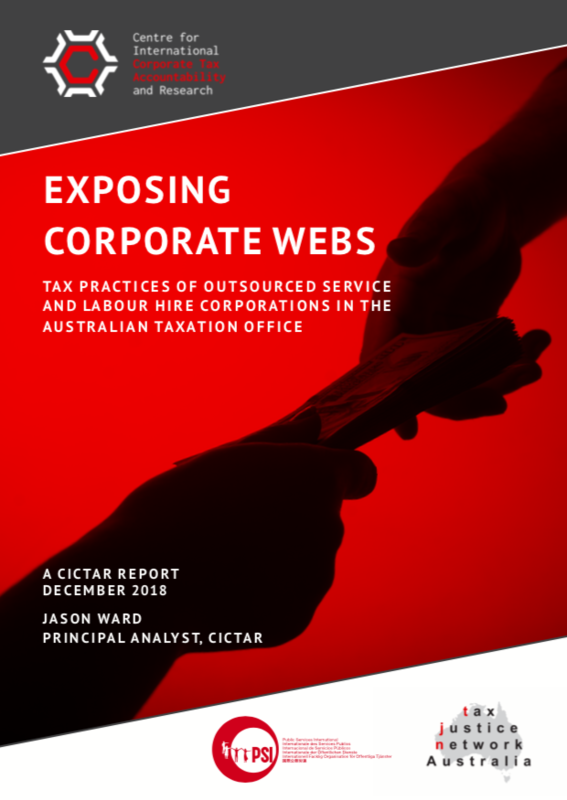 CICTAR is a global corporate tax research centre that produces information and analysis to untangle the corporate tax web. The Centre is a collective resource for workers and the wider public to understand how multinational tax policy and practice affects their daily lives. CICTAR’s work supports public participation in the tax debate so that everybody can take part in decision-making that affects their communities. 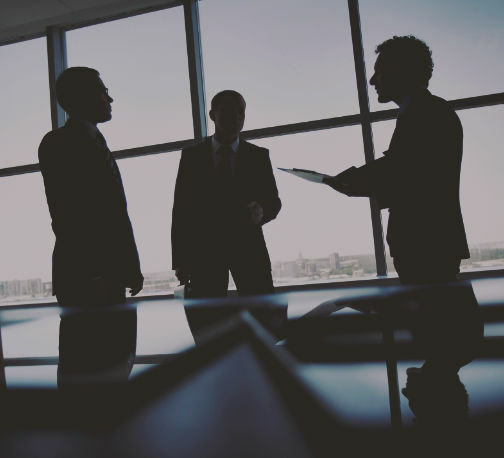 CICTAR partners with organisations across the globe, to provide international tax expertise to other corporate accountability work and assist in efforts to improve national, regional and global tax policy. And a range of other organisations!